Welcome to our Making Tax Digital Hub, where you’ll find information, analysis and practical guidance on what Making Tax Digital will mean for you. Making Tax Digital is the Government’s plan to modernise and digitalise the UK tax system. Ultimately, this will have significant implications for both businesses and individuals. The first area where Making Tax Digital will impose new obligations on tax payers is VAT. 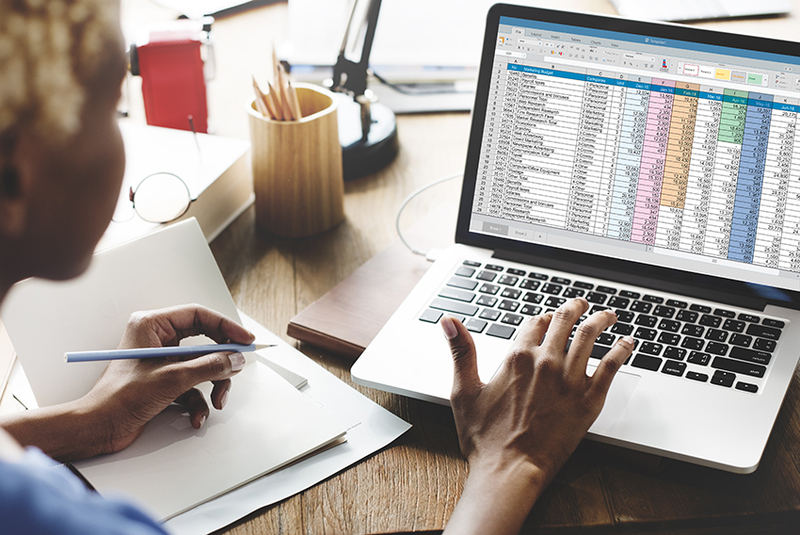 From April 2019, businesses and other organisations with a turnover above the VAT threshold will need to maintain certain digital records, and submit their VAT return information to HMRC digitally. Obligations to submit quarterly information for income tax and corporation tax purposes are expected to follow. Click on the boxes below to explore insights, commentary and advice on how Kingston Smith can help you prepare for Making Tax Digital.